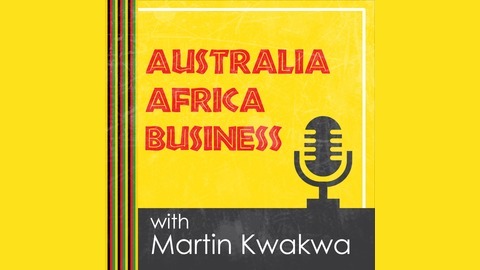 Martin Kwakwa interviews and chats with Australian and African entrepreneurs and businesspeople. 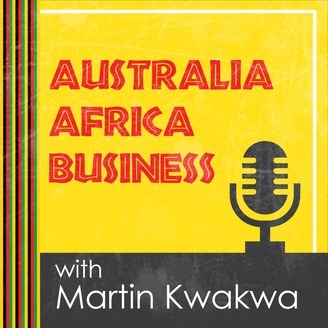 Zimbabwe-born Prosper Taruvinga lives in Melbourne. He describes himself as a “die-hard” on personal development, lifestyle design and entrepreneurship. Prosper is constantly striving to become the best man that he can be and to help others along the way. He sees his mission as inspiring others to achieve a happier existence through his business coaching of entrepreneurs and people desiring a better lifestyle.